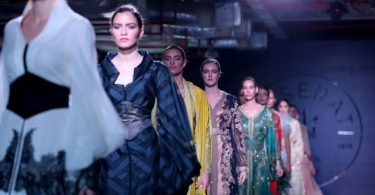 Kuwait is hosting a unique International Fashion Week event, held from May 7 to 11, 2017 at al Hamra Business Tower, in collaboration with Oriental Fashion show. 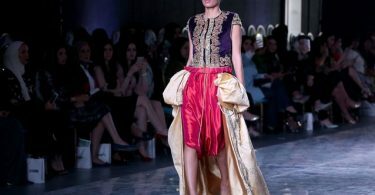 The event counts the participation of 20 international designer, according to Kuwait Times. 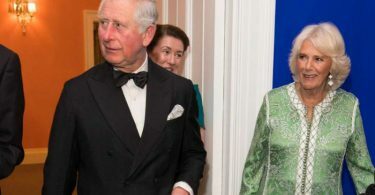 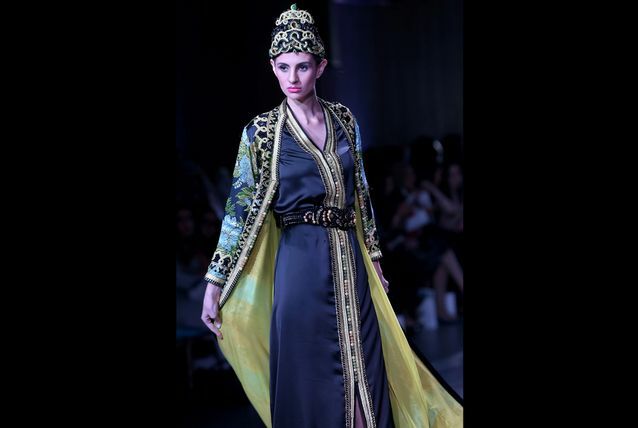 The Moroccan touch was prominent during the event. 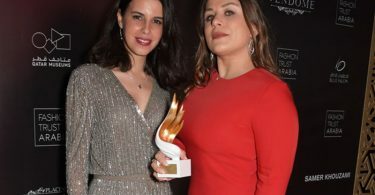 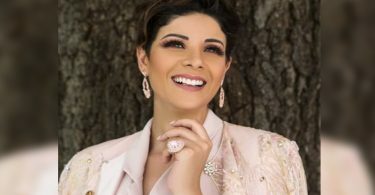 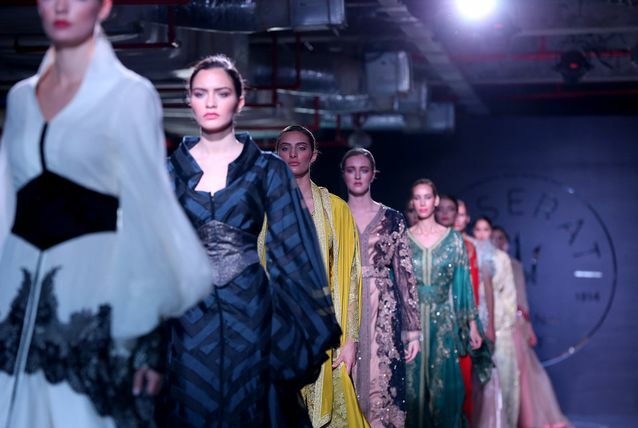 Most of the fashion designers who participated on the second day were from Morocco and Algeria in addition to Kuwait and Lebanon, according to the same source. 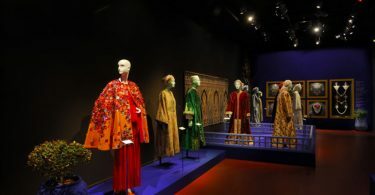 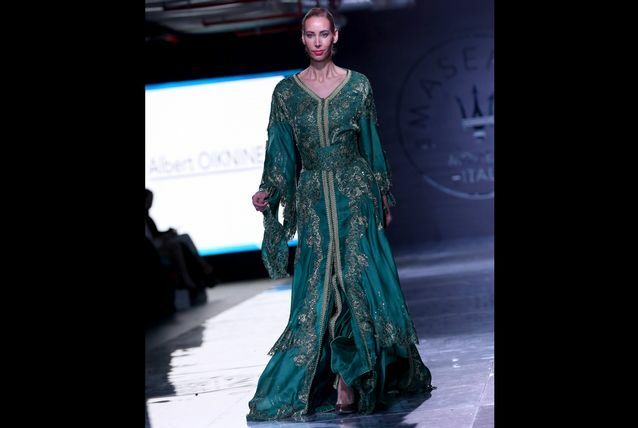 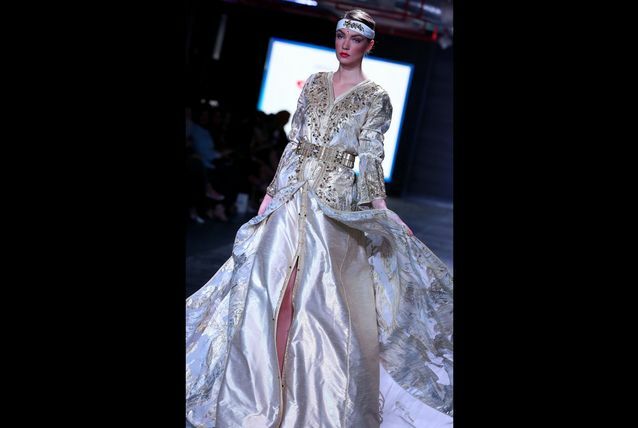 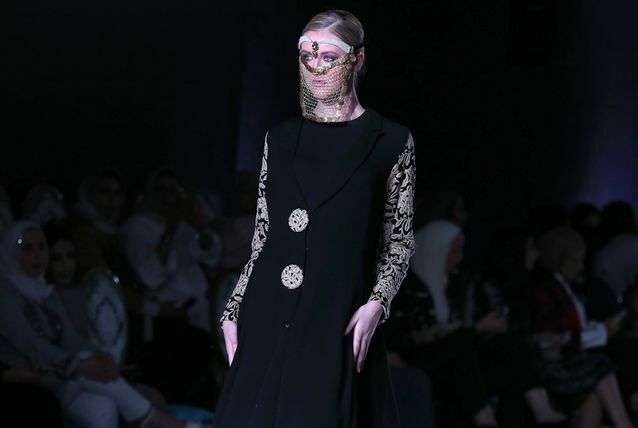 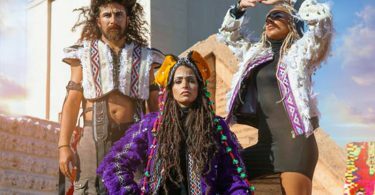 Moroccan designers like Faiza Antri Bouzar, Meryem Berrada Fatima Zahra Idrissi, and Algerian fashion designer Karim Akrouf were among others who presented a range of stylish and innovative designs during the show. 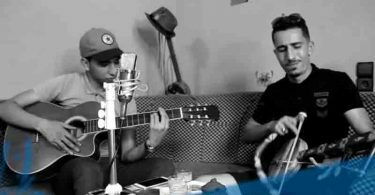 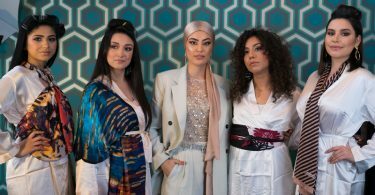 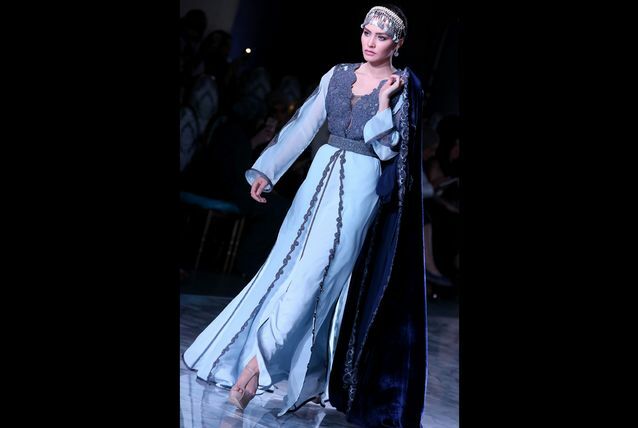 Traditional costumes such as abayas, caftans, and jalalib have emerged in a new form of creativity and innovation that reflects the spirit of modern Arab women. 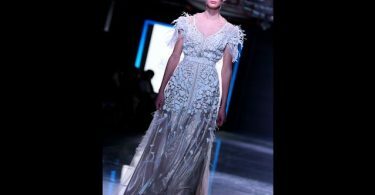 The evening dresses also had a striking presence on the runway, characterized by a western style blending with the Eastern spirit. 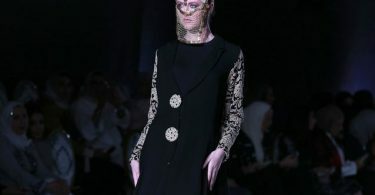 Accessories and adornments were formed as distinctive head coverings, shiny masks that cover parts of the face, and headband accessories.